Zidisha family we are okay with my family, our Shop is doing well and well stocked with the money we received from Zidisha. My Customer are very happy because they can get most of the merchadised goods they need from the shop. The two hundred chicks are doing well and will be sold soon where I expect to make good profit. My family is very happy because my Children can go to school without any interaption because through Zidisha investment I can pay all the school fee for the whole term without fail. Posted on April 15, 2012 by Julia Kurnia. 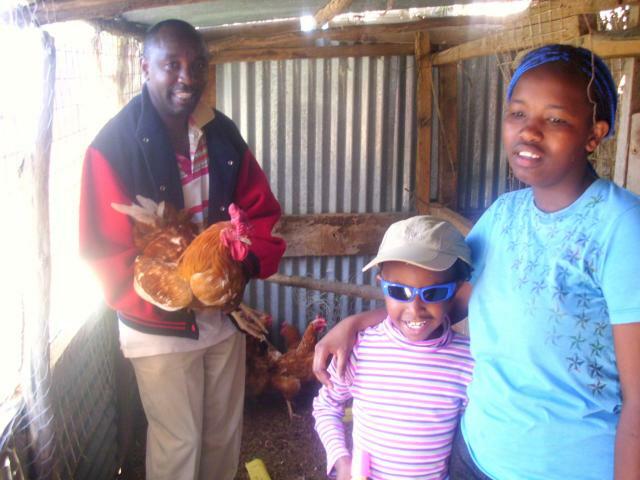 This entry was posted in Africa, amazing people, Borrower, chickens, Microlending, Microloan, Microloans, poultry, School. Bookmark the permalink.